Long suffering Adidas has seen its position as the second biggest athletic brand slip to #3 as a surging Under Armor continues to marry smart marketing with a desirable range of products. This despite what we consider some great product innovation around the Boost line of shoes—that returns energy so that it is not just shock absorbing but helps propel you forward—as well as retro Ts and a continued new product in core categories such as Basketball and Soccer. We’ve also surveyed their designer collaborations (such as Stella McCartney and Porsche Design), while creating some smart products and tapping into athleisure trends, is priced beyond most budgets. 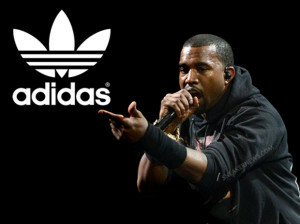 With the latest Adidas x Kanye confab we anticipated some exciting product driven by both the whirlwind of celebrity obsession (Kardashians anyone?) as well as well as Kanye’s own style credentials. 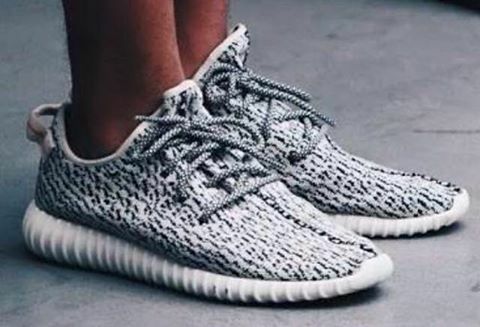 What we didn’t expect is the shoe selling out in 12 minutes and appearing on eBay for $10,000. The shoe, upcoming in its third iteration, combines the Boost sole with a scalloped edge and a fabric upper with a split toe seam. The effect of this frenzy over the shoe has had a positive effect on the brand, and combined with overall better assortments is helping Adidas rebound. We’ve seen high interest during this current back-to-school season, and the continued collaboration appears to be a winning combo for both Adidas and Kanye. We are excited to see where this collaboration goes, and while Kanye’s apparel efforts have been questioned, the shoes are a bonafide hit. Perhaps more important, we’ll be watching to see how Adidas capitalizes on this refreshing “boost” to its brand and see how far they can run with it. The information contained within this post is the opinion of Mary Epner Retail Analysis and does not provide any advice regarding the purchase, sale or any other transaction in any security. For our complete terms, please click here.